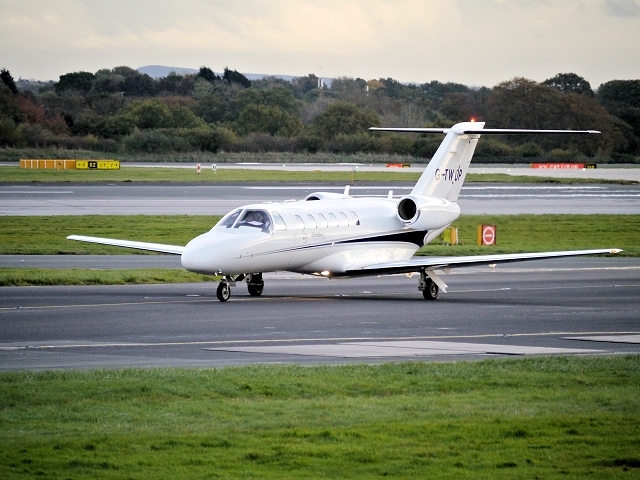 Just like other forms of travel, the private jet is undergoing something of a technological revolution. With new designs and innovative tech, this means that the future of private jet travel could soon look very different from what we know today. From booking via an app to planes that may soon be able to heal themselves, there are a huge range of new technology trends that are shaping the industry. Here are the latest and most exciting developments that could soon see you traveling in a new way. Currently, private jets offer a luxurious and comfortable flight, with the flexibility to land at smaller and more conveniently located airports, as well as save time on the two-hour check-in window. However, tech could soon see a whole range of new improvements. This includes the world’s first electric aircraft. Being hailed as a flying taxi, this takes off vertically and has a range of 300km, making it ideal for fast, short journeys. Furthermore, a team of scientists from the University of Bristol have created a self-healing technology that has proved effective on aircraft wings. This could also improve safety and reduce downtime needed for maintenance and repair. Flying on a private jet has long been a status symbol. However, this could soon enter a new dimension, with interiors that are even more luxurious. For example, while private jets already include plush leather and comfortable beds, new jets could soon include more refined layouts that resemble living rooms or luxury penthouse suites. This will provide an entirely new flying experience for those who can afford it. We use apps for everything, from keeping in touch with friends to transferring money. While you may have been ordering taxis for some time using an app, private jet companies have started launching apps, too. This means that whether you are booking in advance or looking for a last-minute empty leg flight, you can book in just a few taps. This is making the whole process more efficient and convenient. Furthermore, it could make flying in this way more affordable, as more private jet companies start to compete in this way. To summarise, technology will certainly have a large impact on the future of private jet travel. From an increase in chic interiors, to the creation of taxi-style jets which could see more of us taking to the skies for shorter journeys, there are lots of exciting developments to come.